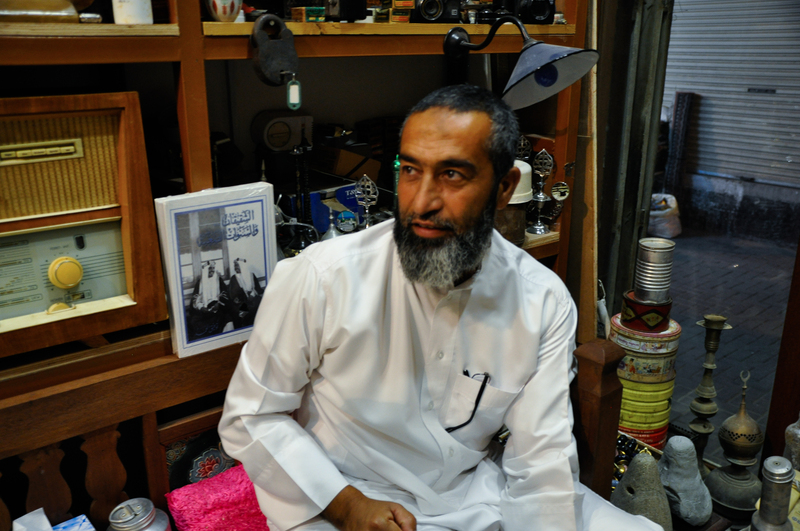 The shop in Muharraq Souq (Bahrain) specialised in valve radios… working ones, among other interesting lost-in-time items. Green-tinged, thick, Coca-Cola bottles, for example. Prices for the radios ranged between BHD 100-BHD 140 (roughly USD 250 to USD 350). The owner agreed to reopen his shop late in the evening. He and his friend also agreed to pose for a few photographs. 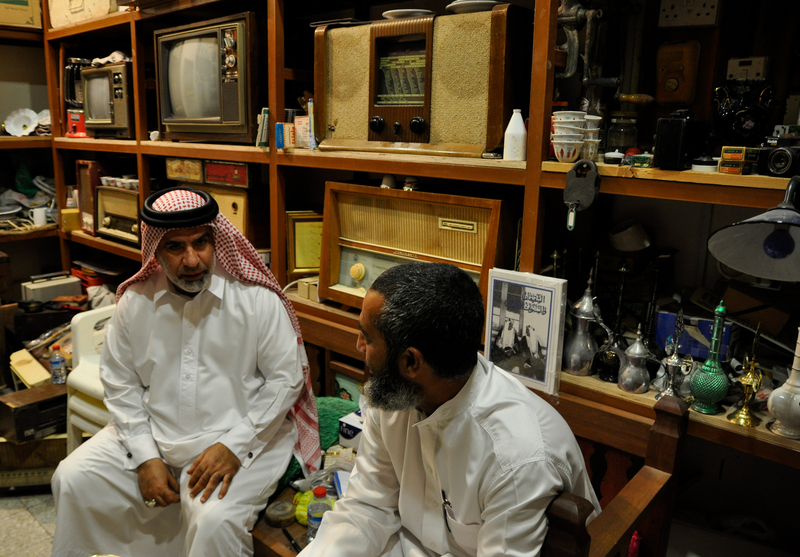 A similar shop was seen in the souq in Madinat al Isa (Isa Town). The souq hosted several shops selling everything: fabrics, hardware, coins, antiques, furniture, plants, mobile phones, sunglasses, Oracle latest release, auto-parts, curtain clothes, key chains, bathroom accessories, perfumes, bukhoor, lingerie, incandescent and fluorescent and neon lamps, kites, knives, DVDs, used books, pipes, lighters, mobile Apps, abayas, local fruits, plastic toys and dolls. 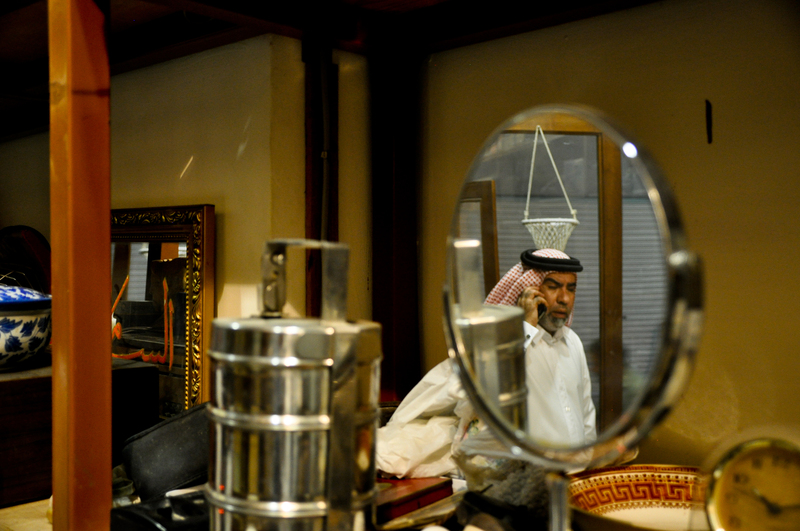 Friday being an off day at work, a casual browsing along the souq had become a routine. Knew several vendors by their first name and vice versa. 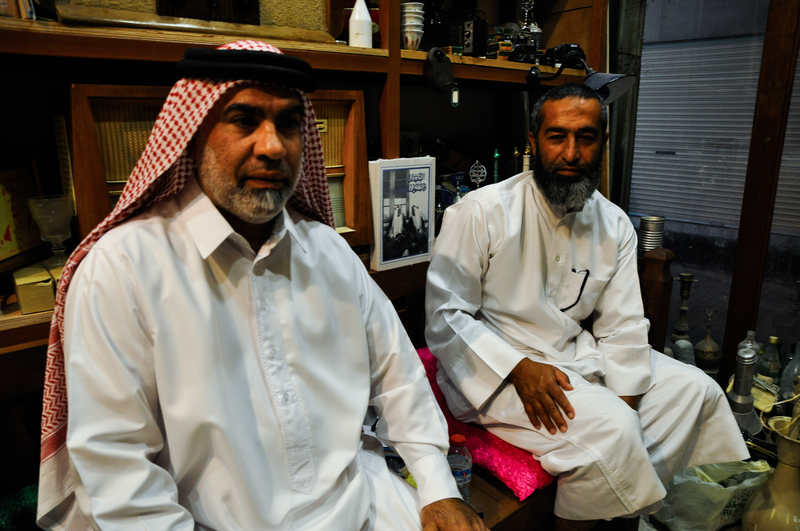 The shop that belonged to a Bahraini – an old gentleman – who dealt with coins and currencies and precious stones and prayer beads. He spoke in perfect Hindi about old times and how the present generation feels shy even to say the word “souq”. He spoke of his travels to Bombay (present day Mumbai) with his Father. 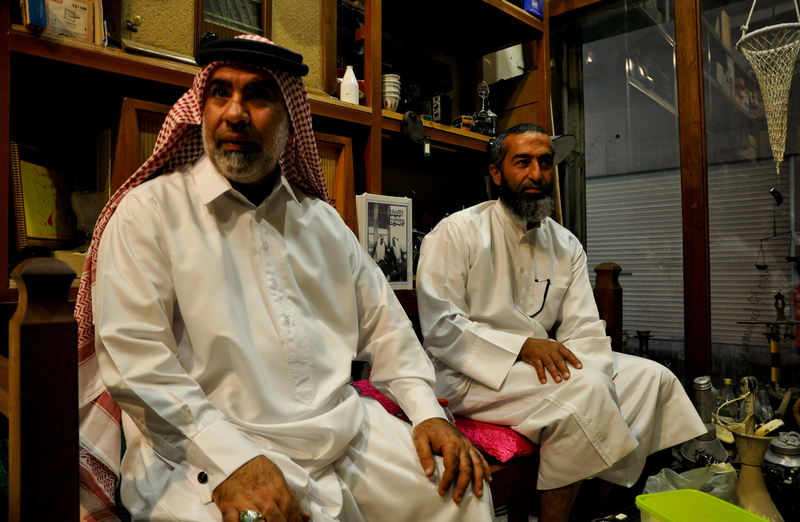 It was another Friday and the usual chat with the coin-shop owner went past the prayer time. The mildly sugared red tea must be the one responsible to make time pause somewhere in the 80s. The old man excused himself and asked me to be at the shop while he finishes his prayer in the nearby mosque. Before I could say anything he was gone. He thanked me for waiting for him after he returned. I just wished such friendliness and trust last another thousand years.